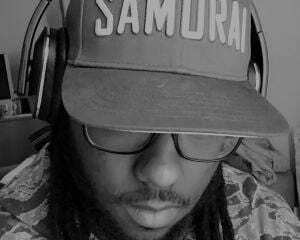 Community Blog by Flanx // I cancelled my Sekiro collectors edition order among other things. I moved into my apartment 2 years ago and it looks pretty much the same. It's time I started using my money for more important things I think.